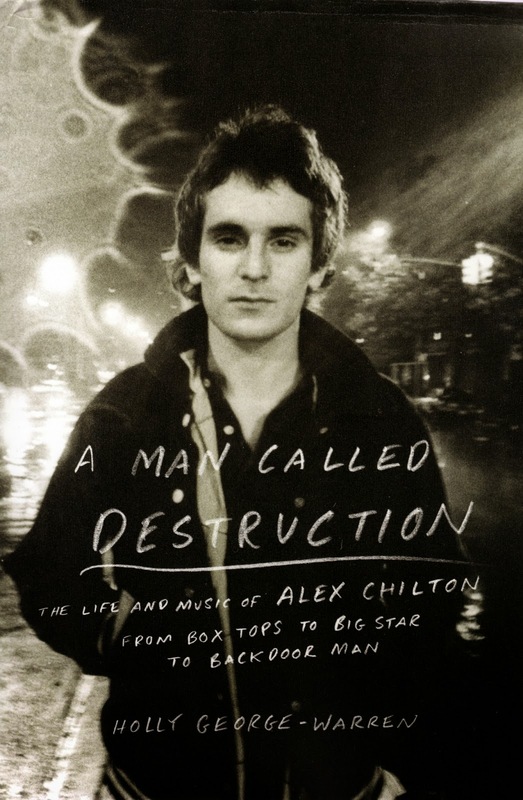 Veteran rock journalist/author Holly George-Warren’s biography, A Man Called Destruction: The Life And Music of Alex Chilton From Box Tops To Big Star To Backdoor Man, was released yesterday. George-Warren has written for Rolling Stone, and her previous books include Punk 365 and The Road To Woodstock, which was written with the festival’s creator, Michael Lang. It’s likely she has seen a fair amount of excessive behavior from musicians, which certainly qualifies her to guide readers on a journey through Alex Chilton’s life. George-Warren affirms Chilton’s status as a rock and roll legend, but her unflinching look at his tendencies toward substance abuse and violent behavior are nevertheless disturbing. Those darker elements weren’t as prominent during Chilton’s childhood and early teenage years as he grew up in Memphis in the early 1960s. His obsession with jazz and blues was likely inspired by his free-thinking parents, who thrived on creativity and shunned the racism of their time and place by welcoming black artists and musicians into their home. Chilton also embraced Beatlemania, and exuded so much charisma, he could hold his friends spellbound while he played LPs and 45s from his eclectic collection and lectured on their merits. 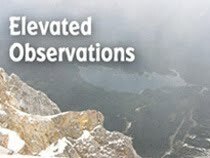 A high school athlete, he would run miles to visit various friends at night, and then run back home again. Writers of Young Adult fiction would probably kill to be able to create a character as fascinating as Chilton comes across in these early chapters of A Man Called Destruction. In addition to being limited in their access to the recording studio, The Box Tops were tightly controlled by their management in terms of the music they could perform live, their onstage outfits, and their public image. As his musicianship and songwriting ability grew stronger, Chilton became determined to break out on his own, and secretly laid the ground work for a solo career. Little did he know then that he would eventually move on to another band, one that would open a whole new Pandora’s box of frustrations.